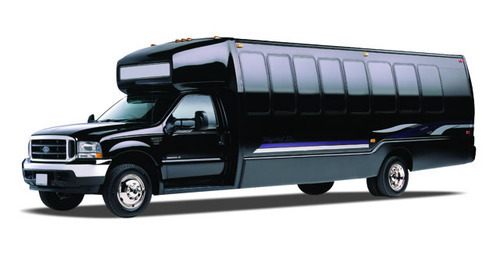 RVP Charters is the premier minibus, motor coach & charter bus rental company servicing Fort Myers, Florida. Book your charter bus now by calling 1-718-779-1151. Bus charters are simply the best way you can travel when you have a large group. Whether it is a local wedding, long distance weekend holiday, or even a corporate meeting you will easily get bus charters for every group size at RVP Tours. If you are a travel buff, then Florida will always hold a special place in your heart. The weather, renowned history and geography of the region pull you towards it. There really is more to this state than just Miami! Fort Myers lies just 160 miles northwest. The activities in the city have made it popular across the West Coast. RVP Tours are the charter bus service that you need to book when the urge of holiday sets in. We have finest quality motor-coaches, minibuses etc. 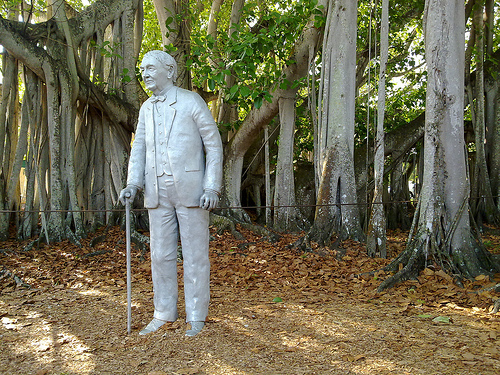 If you love history then the Edison and Ford Winter Estates are a must visit. It is famous for the well maintained botanical gardens and the Edison Ford Museum. You will be able to see inventions and works of the two global giants. Visiting Southwest Florida Symphony, Florida Repertory Theatre at the River District is a must visit. You can enjoy live music shows from pop, classical to even opera. There are other shows as well like stand-up comedies, dramas and other events. Shopping and fine dining are other attractions here. Art walks, local film festival, gardening classes, art classes, consumer shows are some other things that you can witness and spend your day here. 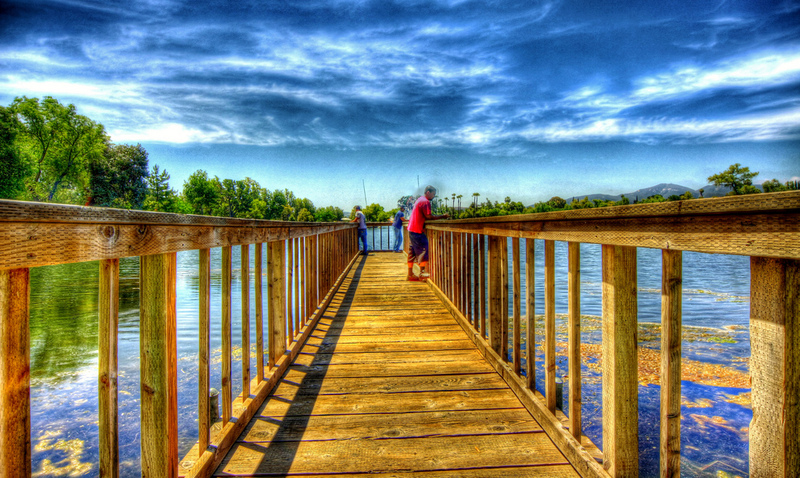 Over 158 acre long spread fresh water fishing lake is the Lake Regional Park. There are a lot of other activities too. Bike and boat riding, cycling tracks, playground, miniature train ride, bird house and alligator pond, etc., your group is sure to spend the day with fun. This park is out of the way and charter buses work best here, but Manatee Park is where young minds will have loads of fun. Activities like Kayaking, Canoeing are fun when you are in a group. Manatees are not held captive here at the park. They swim freely in the river. There is a self guided 12 mile trek that is worth taking along the park and river. If you are here for more than a weekend, then you would love to take a day trip to nearby cities with the help of RVP Tours like Miami, Daytona, Atlanta, Tampa etc. 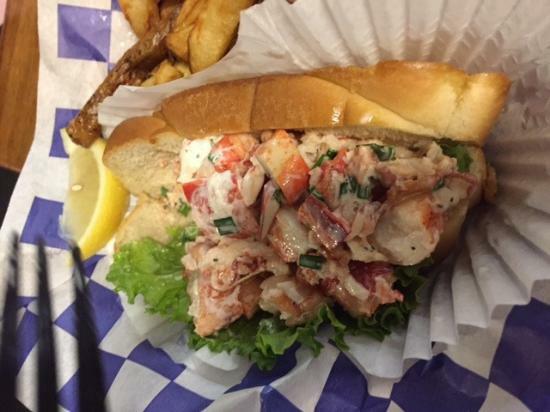 All seafood lovers please note that Cape Cod Fish Co. is simply the best restaurant around in the city and will really satiate your hunger in the best manner possible. Beer and Wine are also available to wash the seafood down your throat. Do not miss the Love Boat Ice cream. You can live the old world charm at The Veranda, it is decorated like the 19th century. For a romantic evening out try The Mad Hatter. In the end, you will simply love the group tours if you book a charter bus with RVP Tours. The reservation experts here can provide you with all the necessary details about the bus. There are lots of amenities that you get like WiFi, on board restrooms, DVD players, monitor or TV, climate control ACs etc.